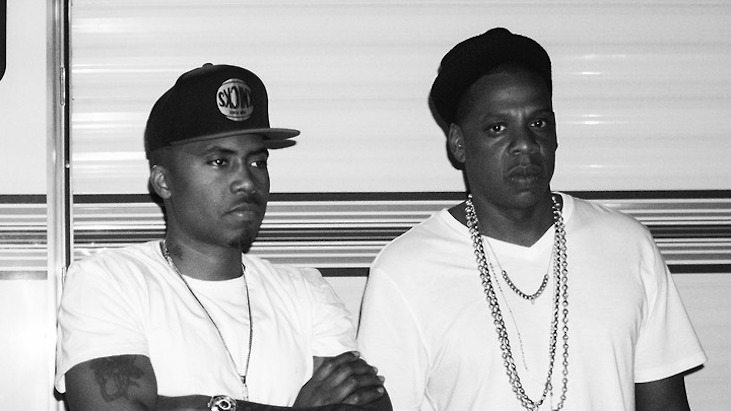 The “Nas vs. Jay-Z” beef is now a legendary entry into the lexicon of hip-hop history. The beef is so permanently iconic that when the two artists both drop new projects (EVERYTHINGISLOVE and Nasir) on the same weekend seventeen years later, the rap world explodes with speculation that their feud is still alive and well. 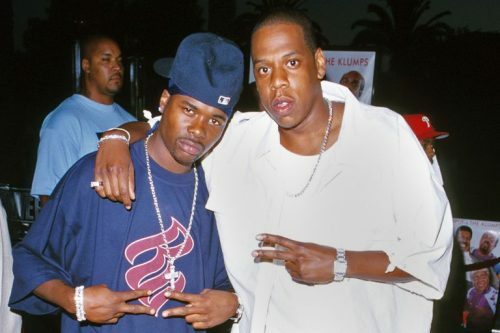 The beef between two of New York’s finest simmered for nearly 5 years until boiling over in 2001, shortly after Jay-Z’s career had hit a new commercial peak with Vol 2… Hard Knock Life. 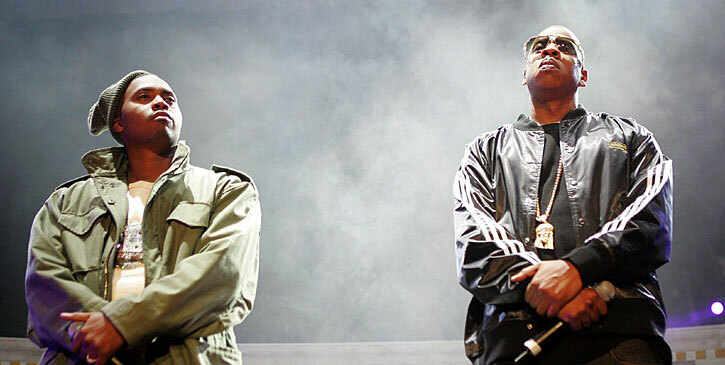 “Takeover” was the match that lit the powder keg of animosity brewing between Nas and Jay’s Roc-A-Fella camp. Although both artists claim relations weren’t as fraught as history remembers, the two kept their camps distinctly separate during the huge explosion in popularity New York rap was experiencing during the mid-to-late 90s. Subliminals turned to outright diss tracks when Memphis Bleek (Jay-Z protege and now “Podcast Bleek”) released “My Mind Right” in 2000 which included several shots at Nas. Nas soon responded with “Stillmatic Freestyle” (2001), taking violent aim at not just Bleek but the entire Roc-A-Fella crew. 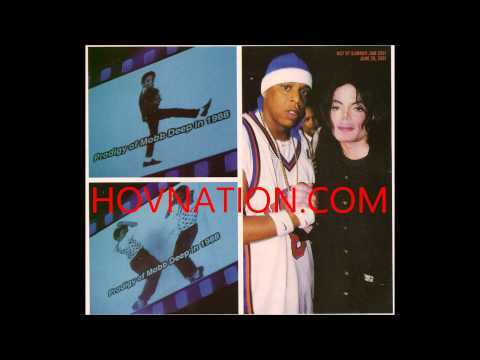 This is the track that motivated Jay-Z to go back to the studio and add two extra verses to “Takeover”, which would appear on The Blueprint in September 2001. “Takeover” was initially debuted at Summer Jam 2001, a now legendary performance in which Jay-Z directly targeted Prodigy, one half of Mobb Deep. Jay rapped the first two verses of “Takeover” (as yet unreleased), performing to a backdrop of Prodigy in a ballerina costume.When looking back, however, it’s easy to forget that “Takeover” was aimed primarily at Prodigy because of the ensuing beef that soon arose between two of hip hop’s greatest solo artists. At the time, “Takeover” was generally regarded as the end of Nas, who was already seemingly on a decline in his career. Nas’s most recent release was Nastradamus, which received mixed critical reviews and is typically seen as one of his weakest releases. Meanwhile, Jay-Z was bolstered by the success of his now-classic album The Blueprint, the album that earned Kanye West his clout as a producer. Everyone knew Nas was going to respond but no one expected “Ether”, which is now widely considered the most legendary diss track of all time. Nas named the song ‘Ether’ because “I was told a long time ago, ghosts and spirits don’t like the fumes from ether, and I just wanted to affect [Jay] with my weapon and get to his soul”. In 2013, Jay-Z downplayed the beef with Prodigy, saying “that’s just the nature of rap. It’s competitive”. Prodigy confirmed this assessment in his book My Infamous Life, describing an incident with Jay at a party, in which Prodigy’s goons “wanted to shoot Jay”. Jay walked up and said “It ain’t no beef, it’s just music, man. No drama”. 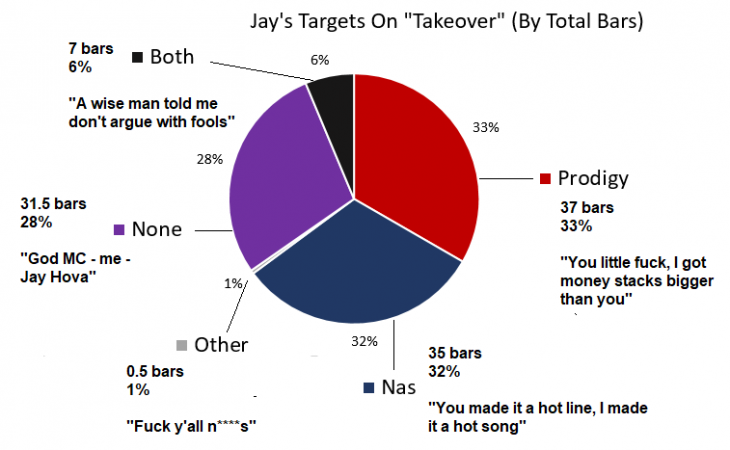 Nas devotes 69 more bars to Jay-Z on “Ether” than Jay does to Nas on “Takeover”, nearly 200% more. 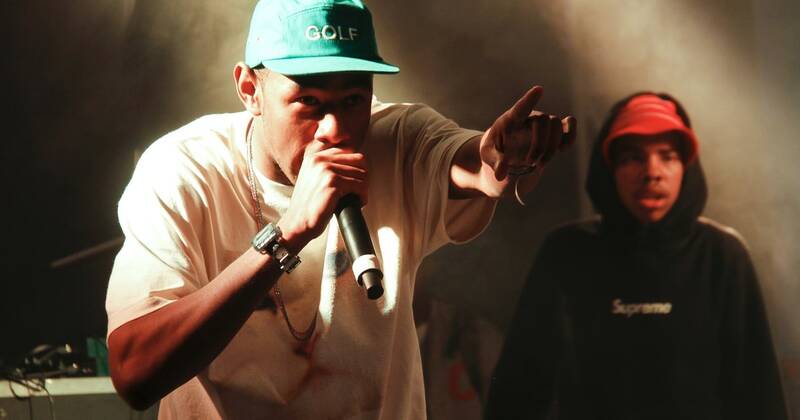 The entire third verse of “Ether”, a sprawling rant attacking Jay’s sexual preferences, the ethics of his career decisions, his physical appearance, his ability to physically fight, and the role of the people around him, is 48 bars long. “Ether” is crafted with the benefit of time. “Takeover” dropped on September 11, 2001, as the second track on Jay-Z’s now classic The Blueprint. 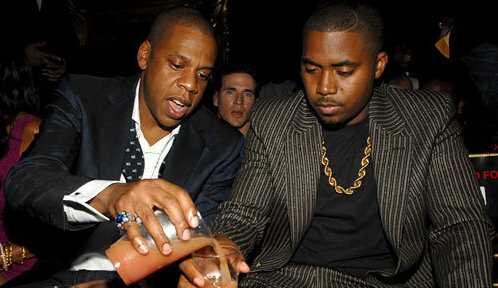 “Ether” was released 3 months later, enough for Nas to fully load his clip and unleash his entire arsenal on Jay-Z. Jay would respond with “Supa Ugly”, a rushed freestyle that took just 24 hours to record and threw lyrical barbs at Nas over the alleged infidelity of Carmen Bryan, the mother to Nas’ child with whom Jay claimed he was having a physical relationship with. 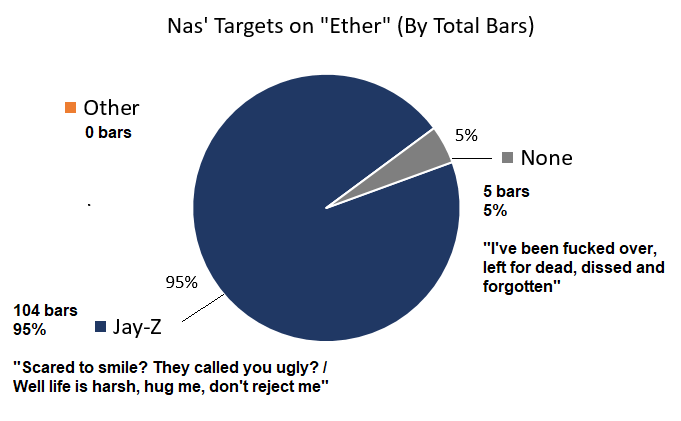 All 52 bars of “Supa Ugly” were aimed at Nas, bringing Jay’s total up to 87 – still 17 bars short of Nas on “Ether”. 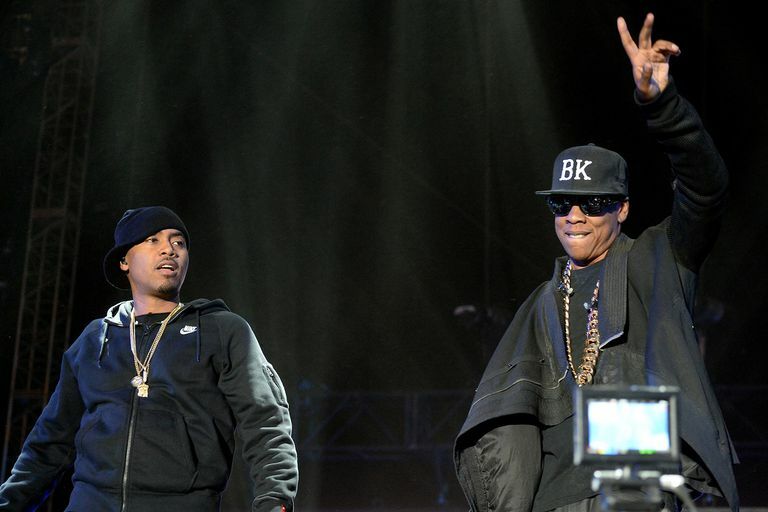 Jay-Z vs Nas: Who Won the Beef? It’s getting harder and harder to find rappers and journalists who choose “Ether” over “Takeover”. 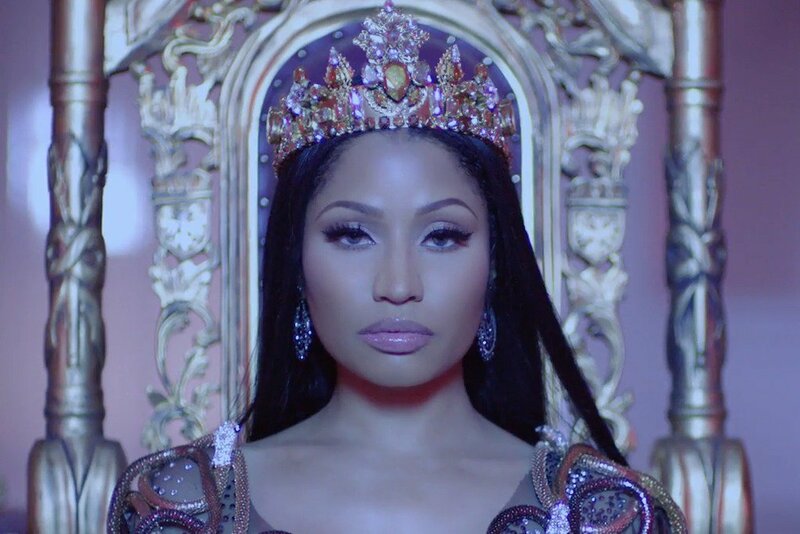 Fans are also split, although the term “ethered” has widely been used to describe scathing diss tracks, and Remy Ma employed the term for “SHEther”, a withering dissection of Nicki Minaj. By the numbers, “Ether” should have won. Nas had the benefit of 3 months, and the final 2 verses on “Takeover” were tacked on after the original song was recorded, almost as an after-thought. “Takeover” is also a ferocious diss to Prodigy, who was highly regarded as a true emcee at the time. “Ether” has 200% more content aimed at Jay than “Takeover” has aimed at Nas. Taking all of this into consideration, it’s clear that Jay-Z did as much (or even more) with significantly less. For that reason, Jay takes the W in this one. Hey! I am Ben Carter, Sydney-born hip-hop enthusiast. My articles entertain and inform while providing an entirely unique, objective, and statistical perspective on music. 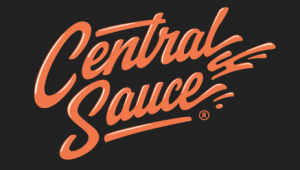 The work I do is designed to be a reference, to add to the knowledge base and remain relevant forever. I love to go out, discover something exciting and surprising in the numbers, and deliver it to you.